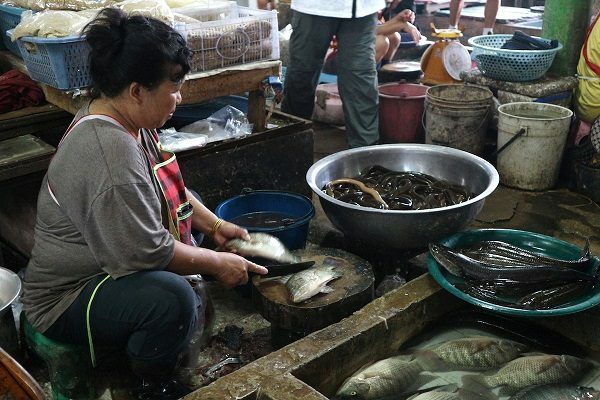 The 3rd World Small-Scale Fisheries Congresstook place from October 22 to 26, 2018, in Chiang Mai, Thailand. 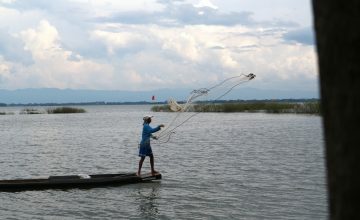 The gathering was organized by the Program TBTI (Too Big To Ignore) and other supporters, with the objective of sharing information about all aspects of small fisheries and of formulating action plans and capacity development programs to support implementation of the Voluntary Guidelines for the Sustainability of Fisheries in the context of food security and poverty eradication. 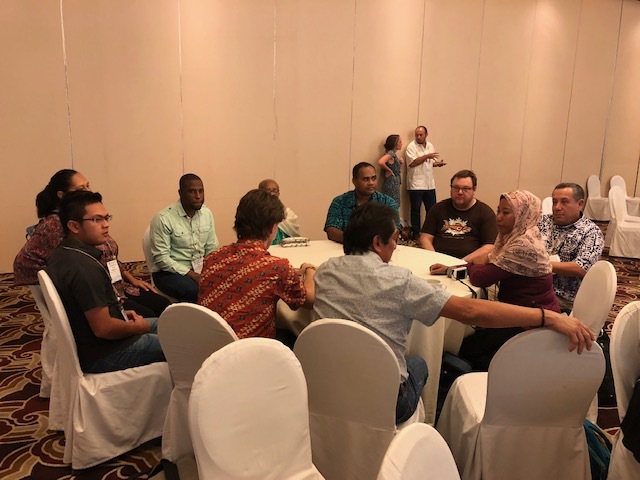 The Congress provided an opportunity for ICCA Consortium members and other fisherfolk from South Africa, Ecuador, Fiji, Madagascar, Malaysia, Indonesia, Finland, Brazil, Mexico, Africa, Myanmar, and Costa Rica to share ideas about the future of small-scale fisheries. 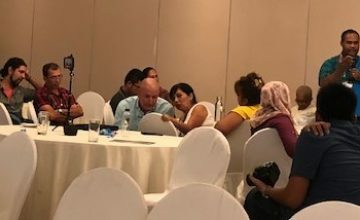 The participants shared experiences and ideas, and they restated their full support of the thousands of communities around the globe which are conserving their “marine territories of life” and their ancestral and locally governed areas. Together with over 300 researchers, practitioners, civil society organizations, environmental organizations, and government representatives, they discussed transdisciplinary strategies to support marine and coastal communities in their role as a global food production system. 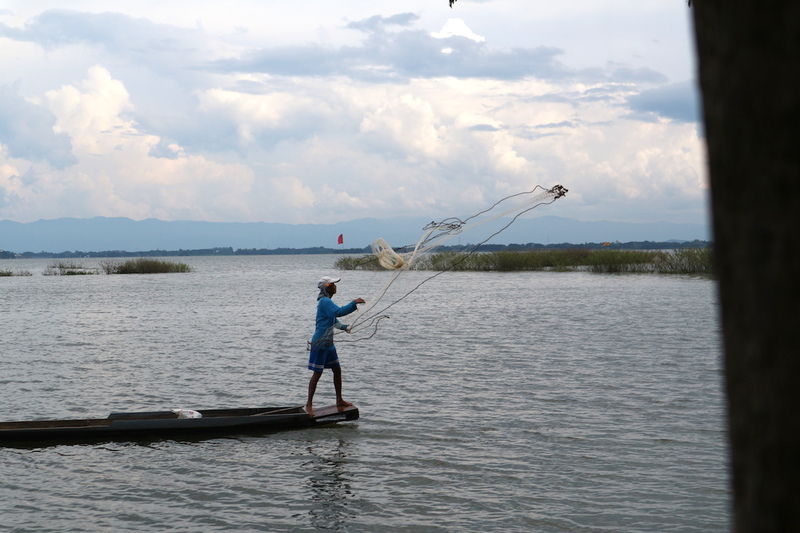 In the last session of the Congress, fishers discussed their feelings and concerns in light of the next Congress, scheduled for 2022, which has been designated as the World Year of Small Scale Fisheries. 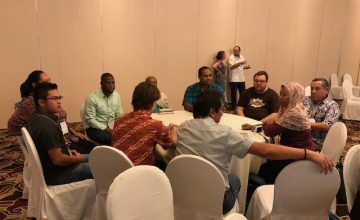 They presented their considerations to the plenary body, and emphasized the importance of building an even stronger presence of local communities and indigenous people fishers in this type of meeting, a presence that will strengthen their message and results. “We need to recognize that science is a tool and not an end in itself” said Vivienne Solis. Please find here a video on strengthening the collective action and capacity of the women who peel shrimps in Barra del Colorado, Costa Rica. 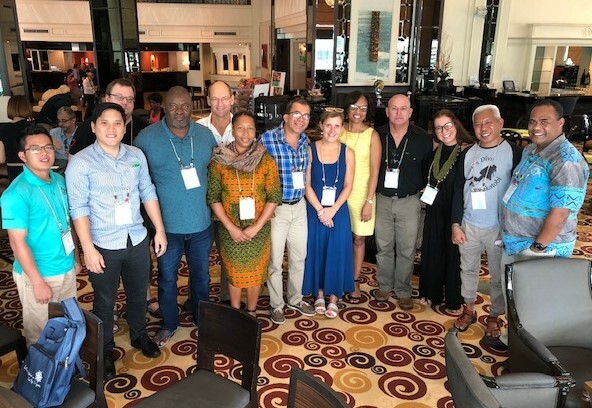 The participation of ICCA Consortium representatives was organised by Kim Wright, the ICCA Consortium Coordinator for Coastal, Marine and Island Environment, and funded by Oak Foundation and World Fish.